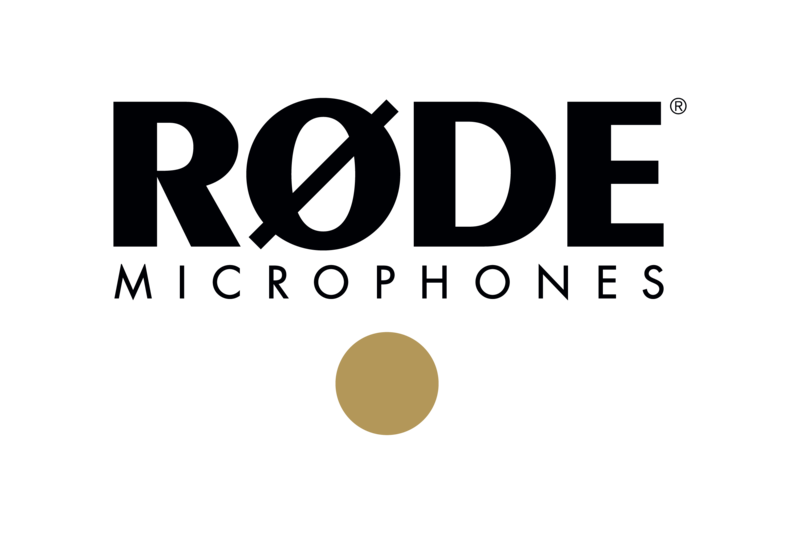 Instructions on how to enter the MY RØDE CAST 2019 competition (“the Competition”) and all details regarding the Competition form part of these Terms and Conditions. Entry into and participation in this Competition is deemed acceptance of these Terms and Conditions. This Competition is not valid in conjunction with any other offer, competition or promotion by RØDE. The Competition is free to enter and open to any person, except employees of RØDE and residents of North Korea, Iran, Iraq, Syria, Yemen, Sudan, United Arab Emirates and Saudi Arabia. The Competition will be void in any other jurisdiction where it is prohibited by law. Minors are entitled to enter the Competition, provided they have the consent of a parent or guardian to enter and participate in the Competition Any Minors entering and participating in the Competition shall provide their parent or guardian’s consent in writing to RØDE upon their entry to the Competition for verification by RØDE. Entrants shall be considered as Minors for the purpose of the Competition if they are over the age of 13 years old and under the age of 20 years old if they are from Japan, Taiwan, Thailand or South Korea, and otherwise over the age of 13 years old and under the age of 18 years old. The Competition commences at 12.00 midday AEST on 1 February 2019 (“the Commencement Date”) and closes at 12.00 midday AEST on 12 March 2019 (the “Closing Date”). The period between the Commencement Date and the Closing Date shall be the Competition entry period (the “Competition Entry Period”). To participate in the Competition, Entrants must create, record, edit a Podcast (the “Podcast”). The Podcast needs to be recorded as a single stereo audio file, either MP3 or WAV format. The Podcast must be at least one minute in length and no more than two minutes. The Podcast can be about any topic and in any creative format, and must be in the English language. The Entrant must own the whole of the copyright of the Podcast. In circumstances where the Podcast or parts thereof are derived from or contain sounds or material from an existing work, the Entrants must have obtained written copyright clearance from the owner of that existing work for the use of that existing work, which must be produced to RØDE on demand. In circumstances where the Podcast or parts thereof contain voices of persons or trademarks and any other audio which would require permission for their use, the Entrants must have received appropriate written releases for their use, which must be produced to RØDE on demand. The Entrant shall indemnify RØDE is respect of any and all liability arising from any infringement of any rights whatsoever that may arise in respect of the Podcast, and RØDE reserves the right to disqualify any Entrant who does not comply with the conditions set out in this clause. The Podcast must not defame any person or entity, or be disparaging to any religion, race, or nation, or contain language that is lewd, obscene or inappropriate, or use any copyrights, marks, trademarks for which the Entrant has not obtained permission for their use. RØDE reserves the right to disqualify any Entrant who does not comply with the conditions set out in this clause. The Entrant shall be the one individual person most responsible for the creation, recording and editing of the Podcast. 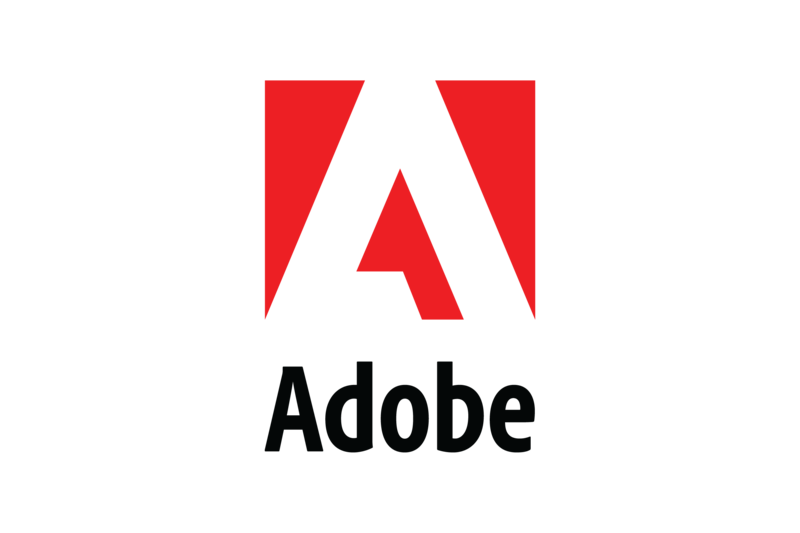 Entrants must complete all of the steps itemized in paragraph 11, to the satisfaction of RØDE in its sole discretion, within the Competition Entry Period. RØDE will only accept entries made outside the Competition Entry Period in its sole discretion. Incomplete, indecipherable, illegible or inaudible entries will be deemed invalid. 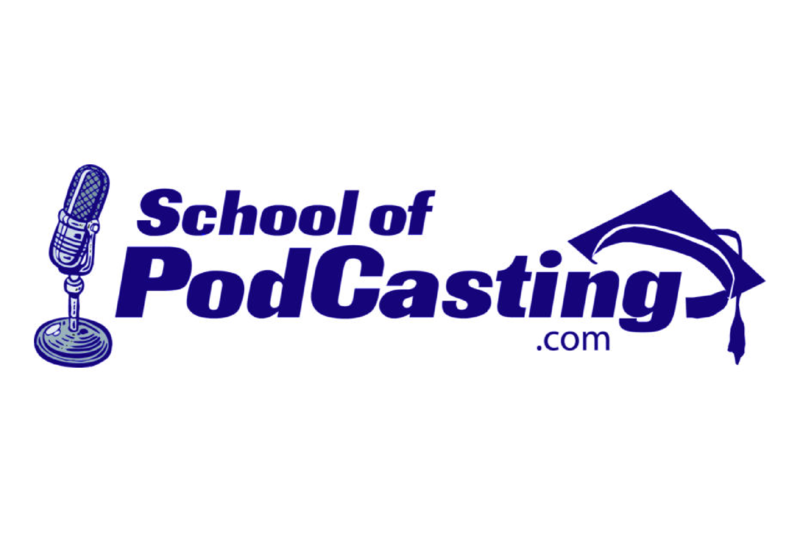 Entrants bear all responsibility to ensure that their entry is complete and legible, and that their Podcast is submitted in the correct format and clearly audible. Entrants are entitled to submit an unlimited number of entries, provided that each entry must individually comply with the entry provisions. This notwithstanding, any prize, free gift or incentive that is offered by RØDE for Competition Entrants shall be limited to one per person. The Entrant grants to RØDE a nonexclusive, irrevocable license to RØDE to publish their Podcast and in full on the RØDE website and/or via the RØDE Podcast channel and/or any RØDE social media account and communicate their Podcast to the public in the territory of the world, and in full or in part in any other promotional material of RØDE, for the purposes of the Competition. One Entrant will be chosen as the winner for each category itemized in paragraph 19 above. 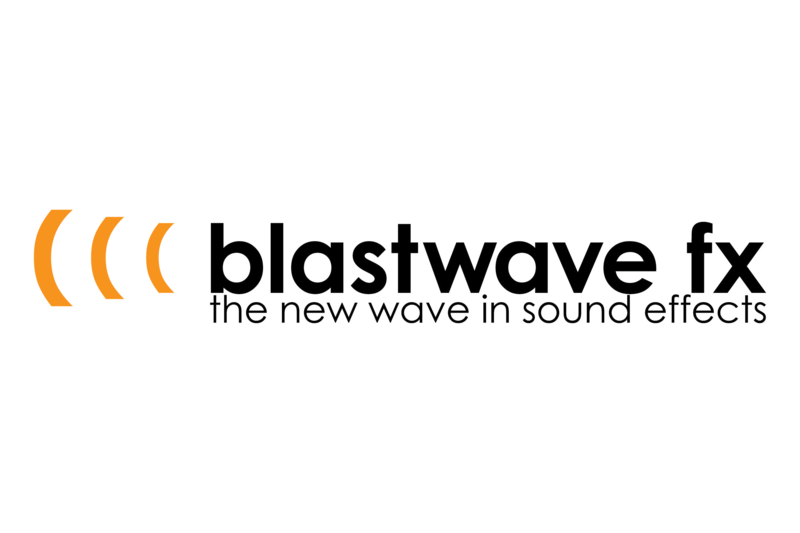 The judging criteria will include but not limited to originality and creativity; production quality – how clean the sound is, use of music or sound effects, good editing technique, vocal delivery, flow and so on. The winner shall be entitled to receive the Major Prize Category Prize Pack. The winner shall be entitled to receive the 2nd/Runner’s Up Prize Pack. The first 500 unique Entrants accepted by RØDE pursuant to paragraph 11 above shall be entitled to receive a free SC6-L Interview Kit. RØDE shall not be liable for any delays in delivery of the SC6-L Interview Kit. RØDE shall not be liable for duty and import costs for shipping of the SC6-L Interview Kit. Any duty of other import costs for the SC6-L Interview Kit shall be paid by the Entrant. The free SC6-L Interview Kit offer is limited to one per person. RØDE shall make reasonable efforts to deliver the Prize Pack to the respective winner at the winner’s address specified in the Competition Entry Form within six (6) weeks of Competition Close. RØDE shall not be liable for any delays in delivery of the Prize Packs. All shipping costs for the Prize Pack to the winners’ address shall be paid by RØDE. Any duty of other import costs for the Prize Pack shall be paid by the winner. Each winner agrees to participate in reasonable post-competition publicity for RØDE at RØDE’s expense, including but not limited to their attendance for interviews, photographs, videos and any other promotional activity specified by RØDE, and grant a nonexclusive, irrevocable license to RØDE to use their name, biographical details, photographs, videos, likenesses and any other information regarding the winner deemed appropriate for use by RØDE for any promotional and marketing purposes by RØDE for a period of one (1) year from the Closing Date.